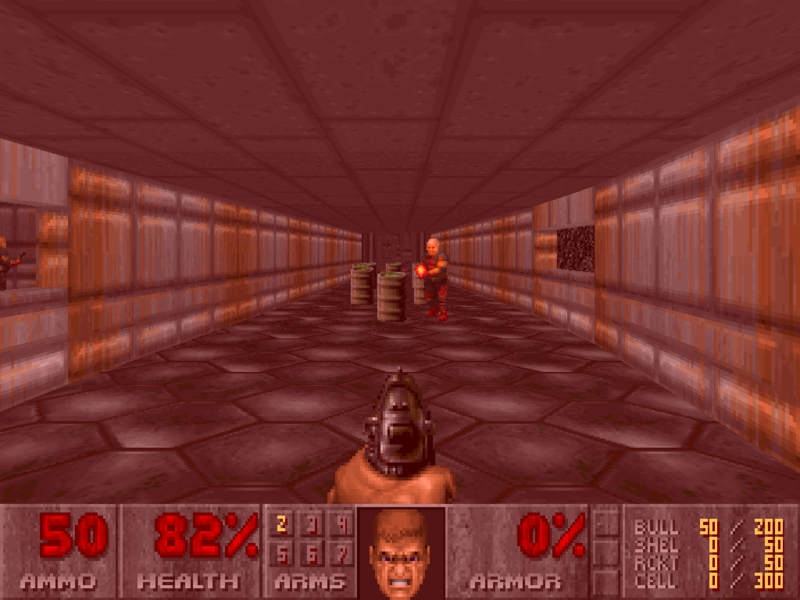 of one of the original levels. No guarantees, but it has been play-tested. this. It should be a fun and challenging level. Don't hurt yourself.